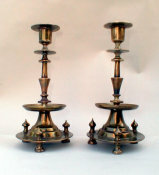 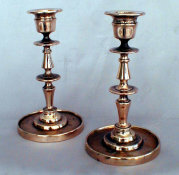 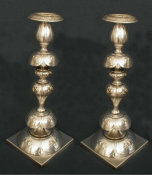 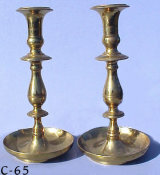 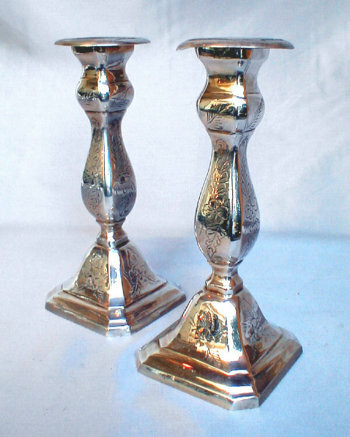 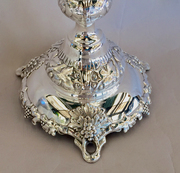 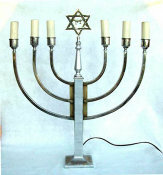 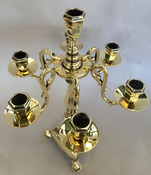 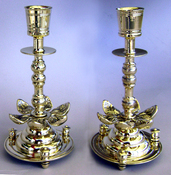 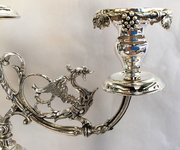 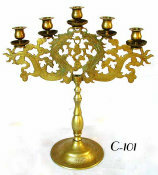 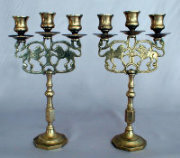 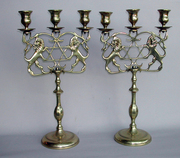 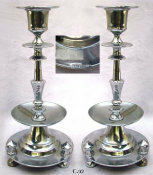 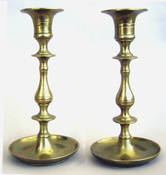 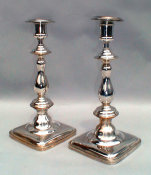 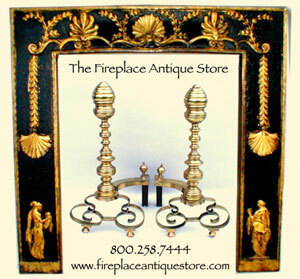 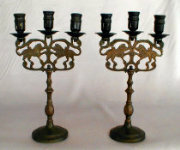 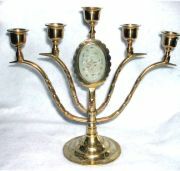 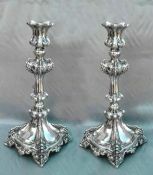 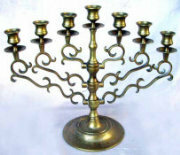 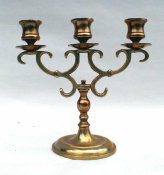 Pretty Silverplated diminutive Sabbath Candlesticks, unmarked. 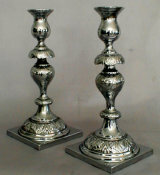 ht: 7 1/2" Square baluster stem rises from squared stepped base. 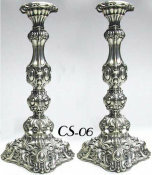 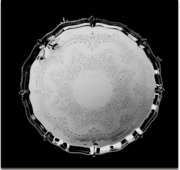 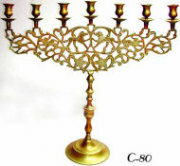 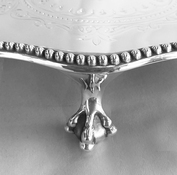 Detailed with charming floral chisel cut motif.